Royal Palace (King's Palace) in Rabat, Morocco.Rabat the capital of Morocco. First in the itinerary is a visit to the King’s palace. 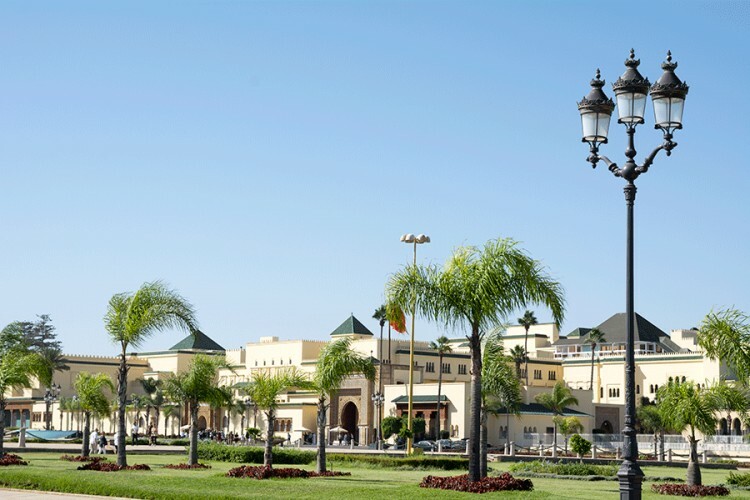 I noted that in every major city in Morocco, the king has a palace.Rabat the capital of Morocco. First in the itinerary is a visit to the King’s palace. I noted that in every major city in Morocco, the king has a palace.